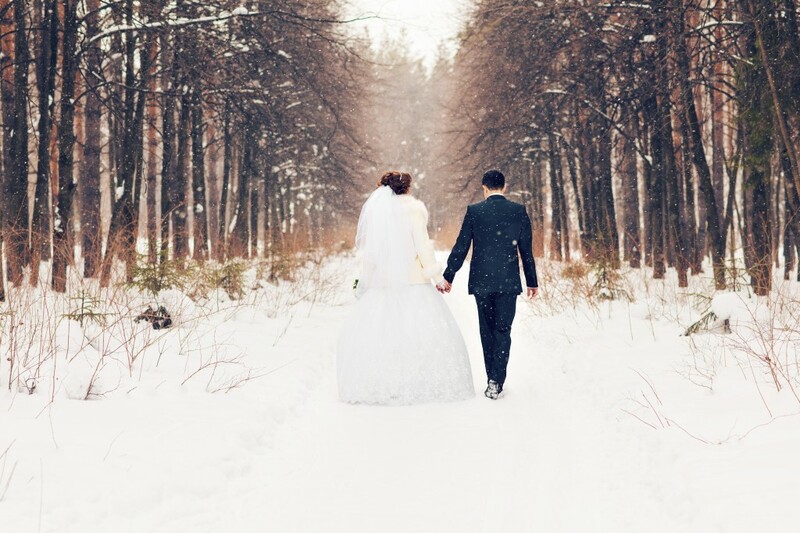 There are many elements that can help heighten and contribute to the perfect winter wedding, and if you are thinking of getting married during the winter season, we at Monitor Lighting have compiled five tips to help you create the perfect day. Bright colours can be used depending on your preference, as these can really stand out against a white background. The great thing with colours is you can really try different ones out to see what you prefer, and it can really speak your personality. Matching tailored coats or blazers for both the groom and bride. Provide a hot chocolate bar with delicious fixings to really create the hygge effect. Vintage badges and hair ties with gems create gorgeous bouquets and centrepieces. They add sparkle and are incredibly fun to create. 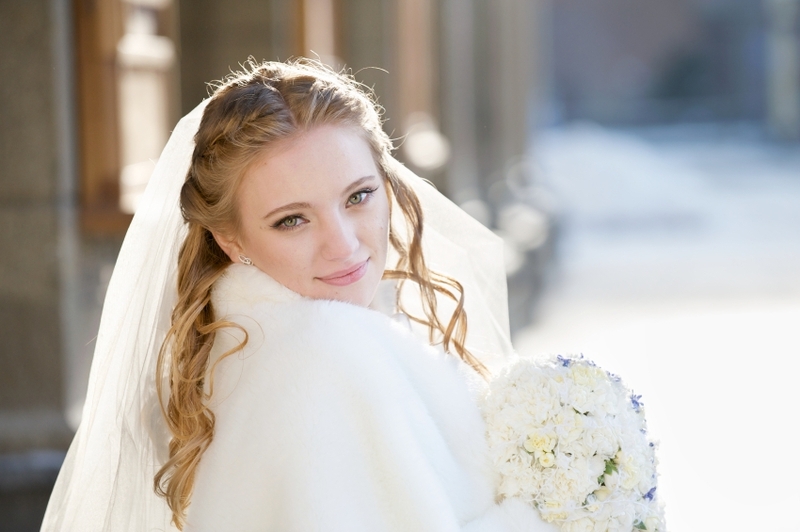 We hope you found these tips from Monitor Lighting useful when it comes to planning your winter wedding. If you would like to know more about our wedding services, please do not hesitate to get in touch with us today, and we will be happy to help. In the meantime, browse through our gallery to get a better idea of what we provide.